The truth is: There is no secret. 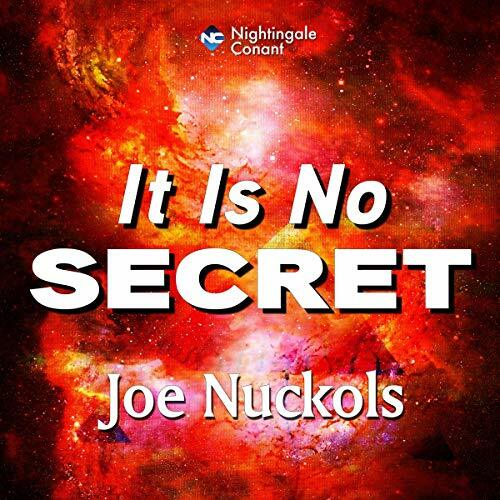 Joe Nuckols shares intimate personal stories that prove a way to win the lifelong game of Truth or Dare. The old list of rules about what "not to do" is challenged to reveal a better way to plan your life. Knowledge to improve your family, fitness, faith, and fortune is all here. Find out how creative thinking replaces the worn-out concept that you have to spend money to make money. Allow your dreams to determine your fate. Discover how we recognize miracles. Learn why your formal education looks nice on a resume. However, your self education makes you indispensable. Handle life tragedies including the loss of loved ones. Personal development is not complicated when you consider several "F" words that are used throughout It Is No Secret: Faith - Family - Focus - Friends - Fundamentals - Function - Fame - Fortune.